Diabetes is a condition that is characterized by high levels of sugar in your blood. Some symptoms of this disorder are increased thirst, frequent urination and constantly feeling hungry. This is either caused due to less insulin produced by the body or reduced sensitivity of the body cells to insulin. Diabetes can cause serious complications in the body, including many life-threatening complications. Diabetes can assume serious proportions and complications, and results in life-altering body changes. Shifting to a diabetic diet is essential for the treatment of Diabetes, along with exercise and weight reduction in most cases. 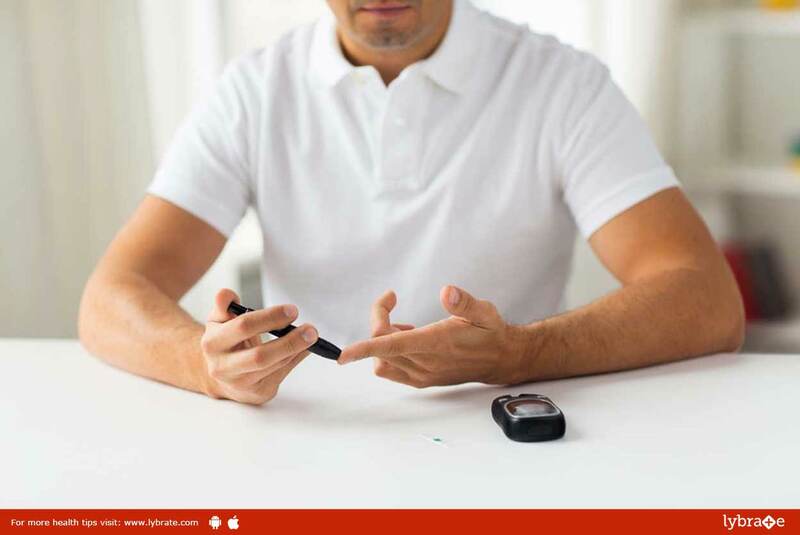 Homeopathic medicines for diabetes can only provide supportive role – these medicines are not a substitute for the conventional allopathic medicines . The Homeopathic medicines for diabetes mellitus are made of natural substances and are free from side effects. Homeopathy is based on the principle that disease is a total affliction of body. Homeopathy recognizes importance of the underlying causes such as genetic and inherited factors as the root of any ailment of the body. Phosphorus: If you have vision problems along with diabetes, this can be a very effective remedy. Abroma Augusta: This is a very effective remedy for diabetic patients who suffer from weakness and fatigue. You may feel thirsty frequently and have a dry mouth. An increased appetite and frequent urination are common symptoms treated by this remedy. This remedy is also effective in treating insomnia caused by diabetes. Phosphoric Acid: Phosphoric acid is very effective in treating weakness that results from diabetes. Some other symptoms that it treats are a weak memory and numbness of your feet. Gymnema Sylvestre: This remedy is used if one happens to lose a drastic amount of weight after having been diagnosed with diabetes. This remedy also improves your overall wellbeing along with treating the constant weakness and fatigue that you might experience. Syzygium Jambolanum: This remedy helps bring down the elevated blood sugar levels, quickly and efficiently. It also treats symptoms of frequent urination and excessive thirst. It is also effective for easing the discomfort caused by ulcers resulting from diabetes. These are just a few of the commonly used Homeopathic remedies and are mentioned only to create awareness about the effectiveness of Homeopathic medicines for Diabetes. It is not advisable to resort to self-medication for any disease.